All Columbia College computer labs are equipped with Internet access. All students have access to a computer and a Columbia College email account. Student email accounts can be accessed through the Columbia College website. We highly recommend that once you have activated your Columbia College email account, it is best to change your password. If you have a problem using the Wi-Fi or college equipment, you can email [email protected] or see IT Services on the fourth floor of the Main Campus. Stay safe on the Internet by adopting best practices outlined below. By protecting yourself and your personal information online, you are also helping to protect the Columbia College community and its data. When surfing the web or accessing any online accounts such as online banking, make sure the URL in the address bar is the proper spelling and is valid. If an email you receive looks suspicious, do not click on any links in the body of the email message. You can check if a link matches the right website by hovering over it with your mouse. A box with the URL of the link will appear. Check that the URL matches the website URL that the email is asking you go to. 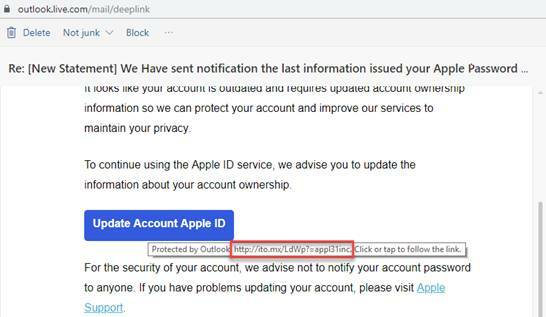 If you receive an email telling you to reset your password or open an important document, go directly to the website instead of clicking on the link provided in the email (unless you initiated the password reset). Alternatively, you may ignore and delete the email if you believe your personal security is not at risk. Use secure and strong passwords. Passwords like abc123, and password123 are examples of easily guessable ones. Do not choose passwords that include your name, birthdate, or address as this information may be easily obtained by skilled cyber thiefs and used to guess your password. Do not share user credentials with others. Reset your password immediately if you notice changes to your account that you did not make. Be cautious and use your best judgement.